Work commitments prevented me from posting any updated this week. they did allow me to get to Malham, one of my favourite places. 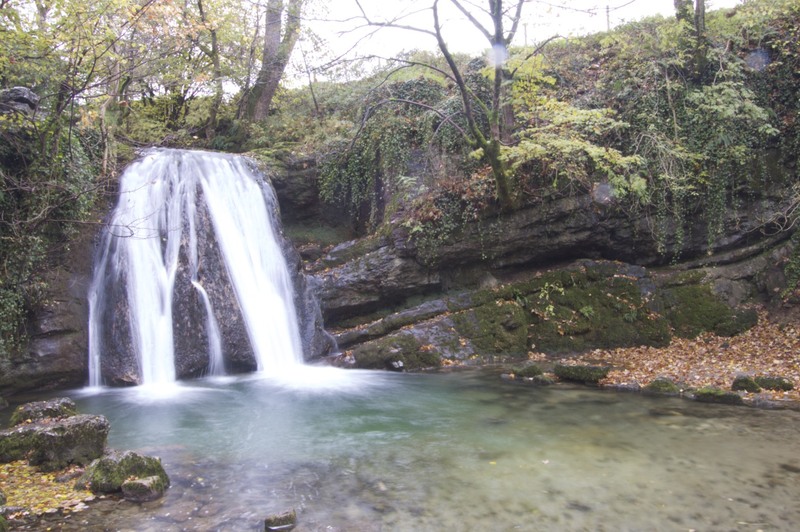 A 1.8 second exposure was enough to get a nice shot of Janet’s Foss.